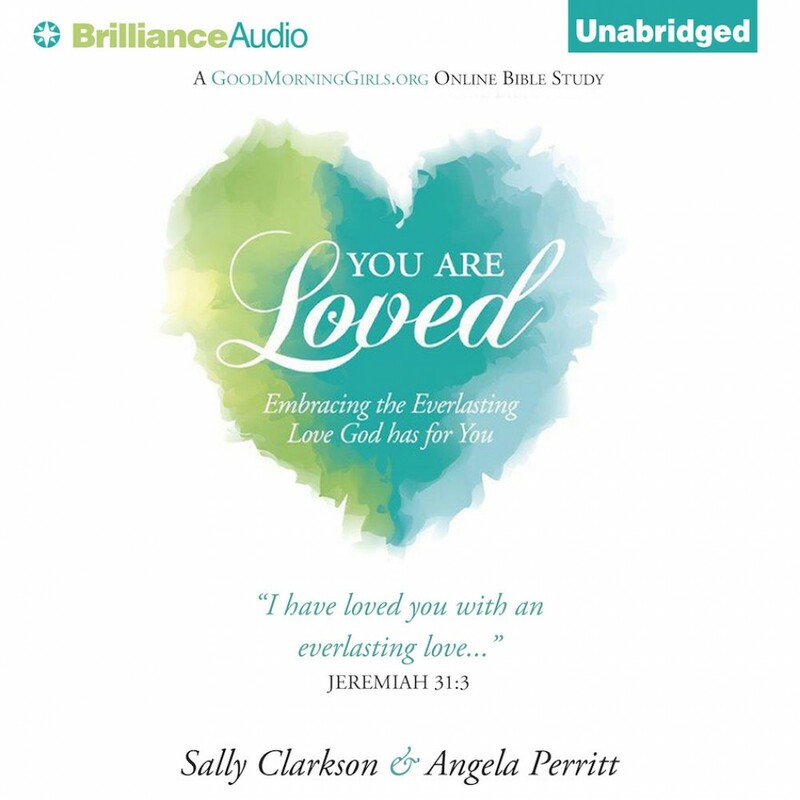 You Are Loved By Sally Clarkson & Angela Perritt Audiobook Download - Christian audiobooks. Try us free. When a woman feels deeply loved and cherished, her whole outlook on life is infused with energy every day. All of us are born with a desire to be loved…and loved completely for who we are. Unfortunately, many of us seek this complete, everlasting acceptance and personal validation in all the wrong places or with the wrong people. Discovering that you can be loved completely by the One who knows you best is life-changing. In You Are Loved, Sally and Angela reveal many ways God has worked intimately in their lives to help them understand and know they are loved with an everlasting love that only God can give. Through their personal and sometimes painful stories, they invite you into their lives to witness the healing and restoration that can occur when a woman realizes she is completely loved. Our prayer for this audiobook is that you will understand how deeply you are cherished and from that foundation of God's infinite love, your life will be transformed forever.